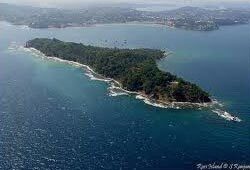 After launce, we proceed for cruising to Ross Island. 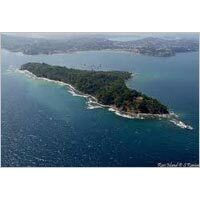 First we start with Ross Island, the earth while capital of Andaman during the British regime. Now it stands as an imposing relic, with the old structure almost in debris. From Ross Island, Cellular Jail (National Memorial), light and sound program Aquarium (Fisheries Museum), Andaman Water Sports Complex. Sagarika( the Govt. Emporium of Handcraft) and local market for shopping.